AICN HORROR Contest Winner: Who won the signed BluRay of NEVER SLEEP AGAIN: THE ELM STREET LEGACY? 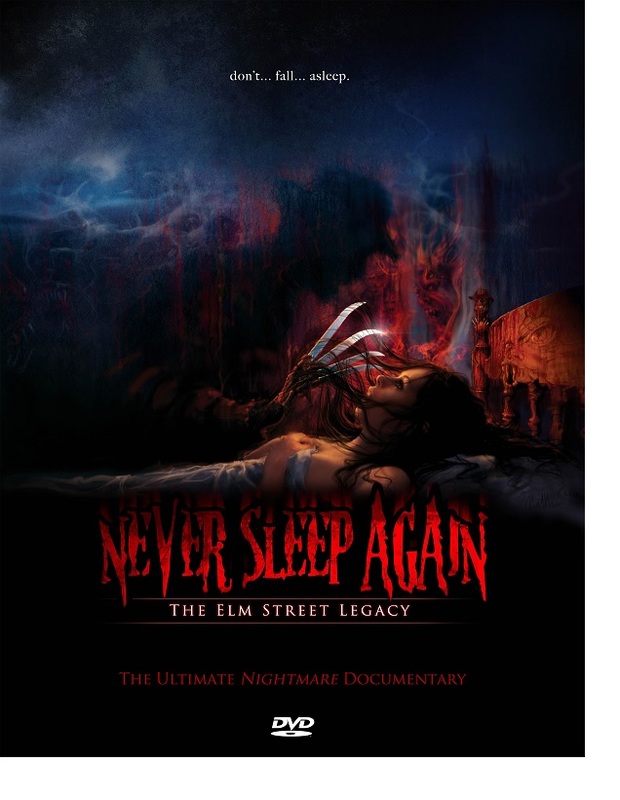 AICN HORROR Contest Winner: Who won the signed BluRay of NEVER SLEEP AGAIN: THE ELM STREET LEGACY? Click here if you dare! Ambush Bug here with the winner of another special AICN HORROR: ZOMBIES & SHARKS contest. I’ll be posting my review of the new NEVER SLEEP AGAIN: THE ELM STREET LEGACY which is the definitive documentary covering every aspect of the A NIGHTMARE ON ELM STREET series in more detail than you would ever want soon along with my interview with Wes Craven later in the week. But until then, here’s the winner of the BluRay of the film signed by NIGHTMARE star Heather Langenkamp and co-director Daniel Farrands & Andrew Kasch and writer/producer Thommy Hutson! Frank Berry with this dream… When I was 5 years old (1980) my parents moved us from Philadelphia to the outskirts of Atlantic City. They both got jobs as blackjack dealers in the new, shiny casinos they were building at the time. My dad bought us a home in the Pine Barrens (which is basically 450 acres of swampland). It was an old victorian style house on a dirt road. The closest neighbor lived about a half mile away. For the next 5 years, I would experience dreams of a little girl in a night gown. She told me she lived in the basement. One night, I woke up and saw her out in the hallway, coming up the stairs covered in blood. I tried to scream much the same way Elliot did when we first saw E.T coming out of the tool shed. Naturally, my parents never believed me, so I would lay in bed and recite dialogue from Star Wars in order to somewhat help me cope. Years later I found out (through my mom) that my sister used to have night terrors of an old woman in her bedroom closet who would come out at night and scream at her. We eventually moved away. Recently I did do some research on the house. I learned that a little girl lived there in the early 1950s and she had gone missing. My bedroom belonged to this girl (crayon art under the wallpaper) and I believe my sister's bedroom was once her mother's room. I would like to go back there someday. I wonder if there are any bones buried in the basement? Spooky, right? It was the old screaming woman that got me. Congrats to Frank! And thanks for all who entered their nightmares. There were a lot of scary ones out there. And if you didn’t win this time, I promise another contest very, very soon that you’re going to love! Here’s the trailer for NEVER SLEEP AGAIN: THE ELM STREET LEGACY below!